Thank you! This is the story of my life, this next song. “Shelter from the Storm” on Blood on the Tracks is a beautiful performance-and a very intimate one, relying on the closeness of the studio microphone (picking up subtleties of guitar playing as well as voice) and the passionate commitment of the singer to create a delicate framework of call and response around a tune that would otherwise be rather monotonous in terms of melodic and verbal structure. Dylan opens the year with one of the most remarkable performances of the “Never Ending tour,” despite still visible suffering the after effects of the bug (at several points he sits on the drum rise, scrunched up in some discomfort)… the shock of the evening is not in his song selection.. but the fact that he performs almost the entire show without a guitar.. harmonica in hand, making strange shadow-boxing movements, cupping the harmonica to his mouth on nearly every song, blowing his sweetest harp breaks in years. 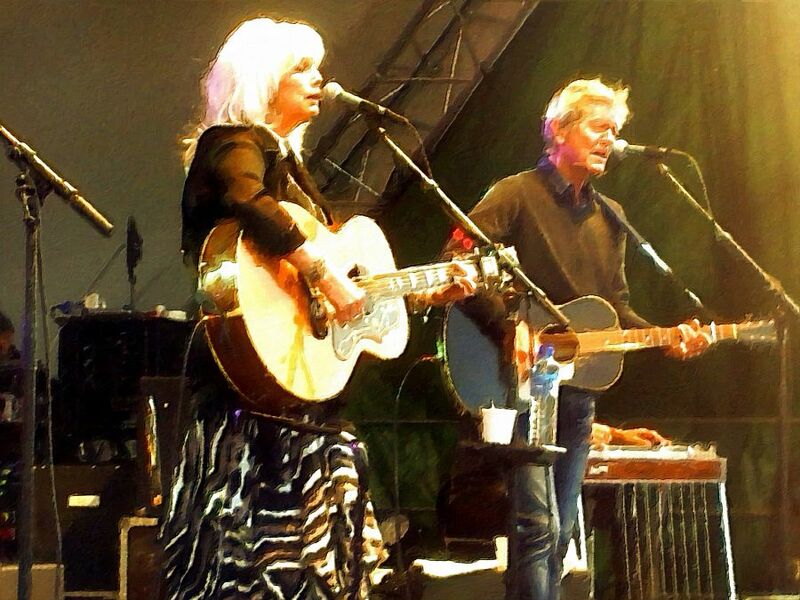 Concert # 641 of The Never-Ending Tour. First concert of the 1995 European Spring Tour. First concert in 1995. 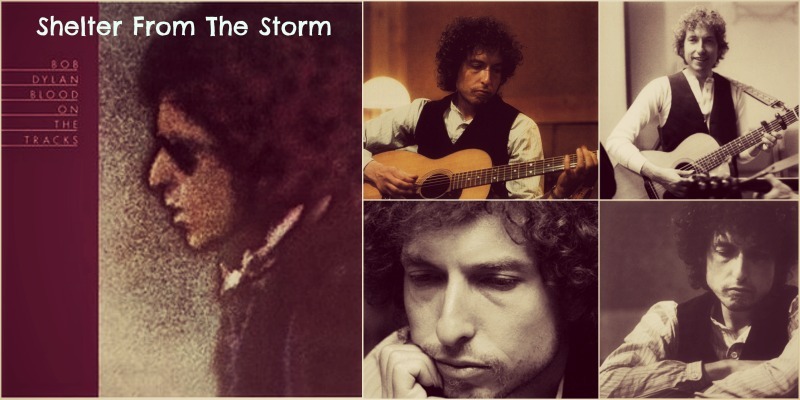 “Shelter from the Storm” is a song by Bob Dylan, released on his 15th studio album,Blood on the Tracks, in 1975. 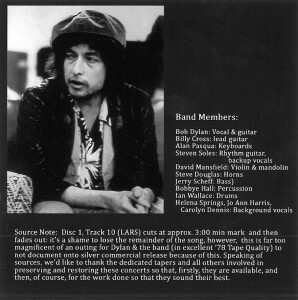 Along with “Tangled Up in Blue”, “Shelter from the Storm” was one of two songs fromBlood on the Tracks to be re-released on the 2000 compilation The Essential Bob Dylan. 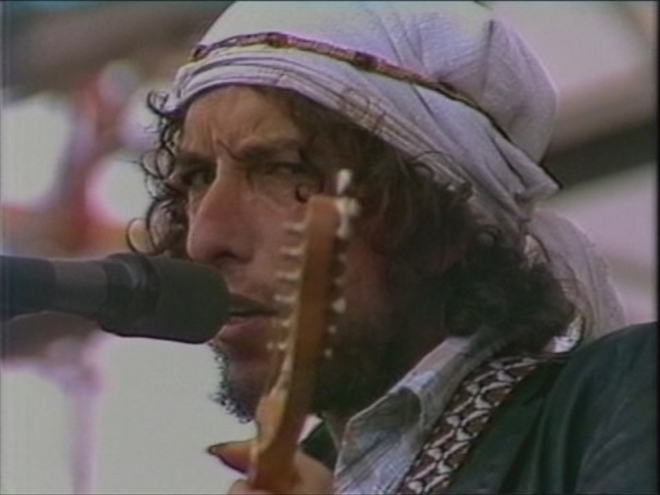 The song also appears on two live albums by Bob Dylan — Hard Rain (from a May 1976 performance) and At Budokan (recorded in February 1978). 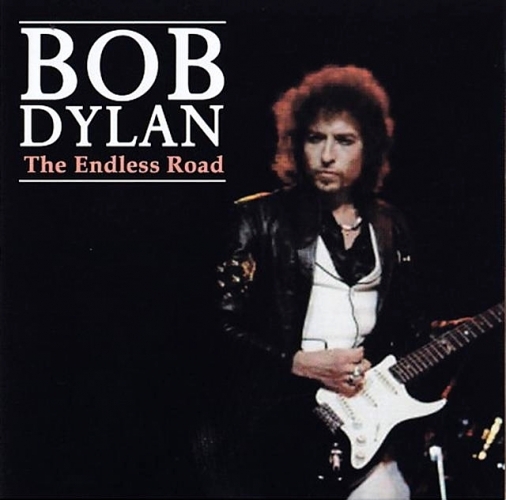 The last three songs on the album (“You’re a Big Girl Now,” “I Threw It All Away,” and “Idiot Wind“) are as powerful and exciting as anything Dylan has done (comparable, for instance, to the May 1966 versions of “Ballad of a Thin Man” and “Like a Rolling Stone”). As phenomenal as every aspect of each of these performances is, the unique orchestration of guitars, keyboards, violin, drums and voice on “Big Girl” must be singled out for particular praise. Stoner’s bass-playing while Dylan sings “Down the highway, down the tracks, down the road to ecstacy” on “Idiot Wind” will have a special place in my heart as long as I live. 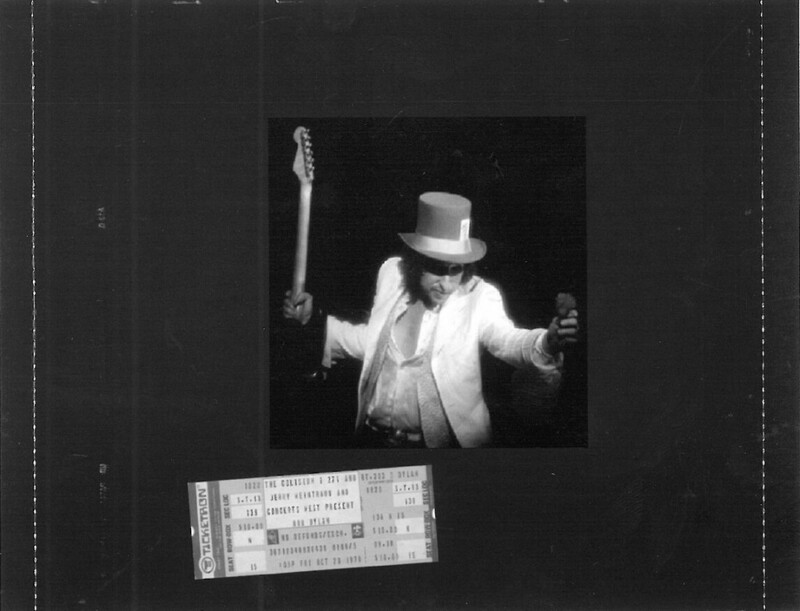 Fantastic concert from the penultimate show of Rolling Thunder Revue 2. 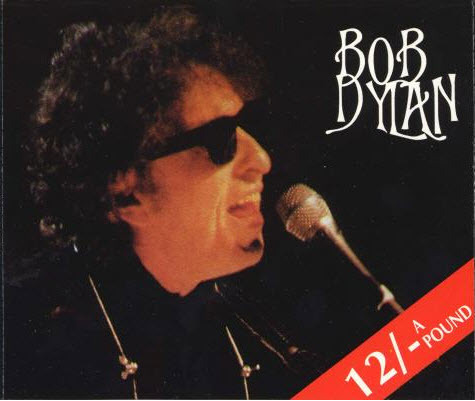 Five songs from this show were chosen to be included on Bob Dylan’s brilliant live album “Hard Rain”: Maggie’s Farm, One Too Many Mornings, Shelter from the Storm, You’re a Big Girl Now & Idiot Wind.